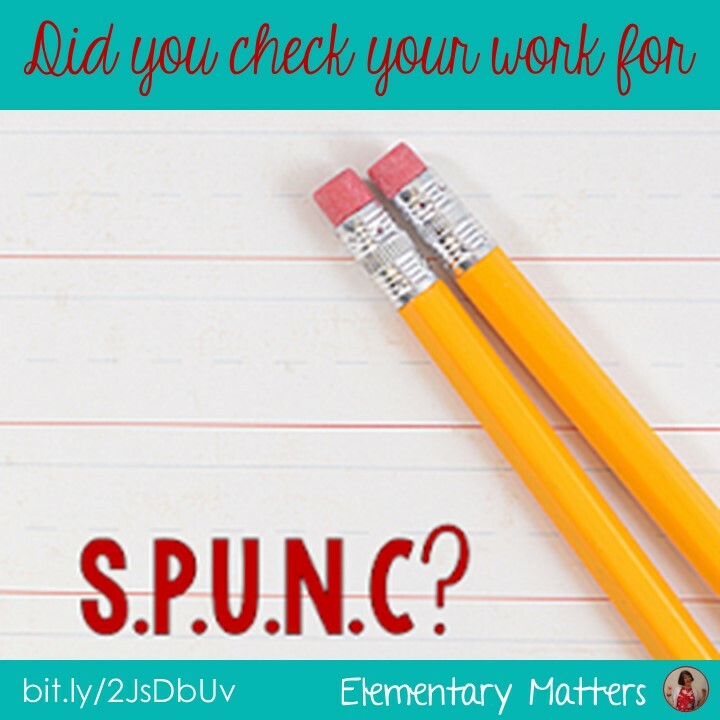 Elementary Matters: Did You Check Your Work for S.P.U.N.C? 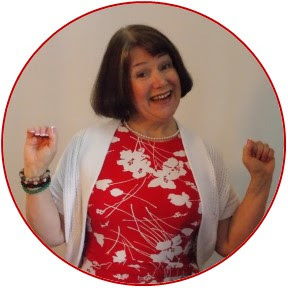 Getting children to remember to check written work before passing it in is always a challenge. I always tell them to check it for S.P.U.N.C. before passing it in. 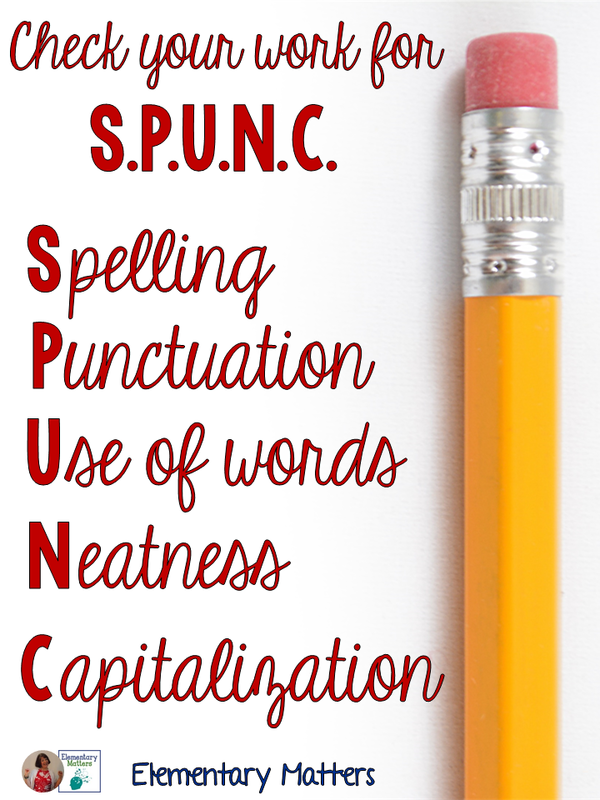 It stands for Spelling, Punctuation, Use of words, Neatness, and Capitalization. That "Use of words" is all encompassing. 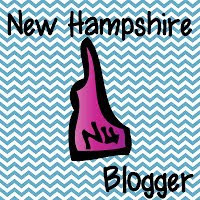 It includes making sure sentences are grammatically correct, but also making sure they make sense and hold the reader's attention. 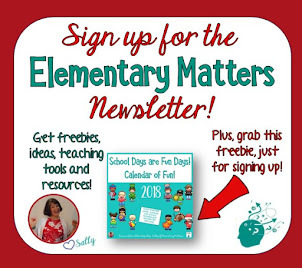 If the assignment includes answering questions, the children need to make sure their answer makes sense with the question. 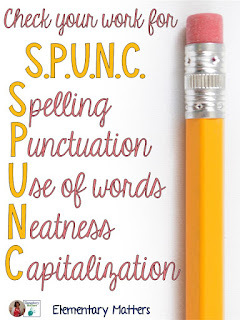 I suggest the kids do a "finger read" as they double check for each part of S.P.U.N.C, that really helps them figure out if they left out a word or wrote something that usually makes sense. 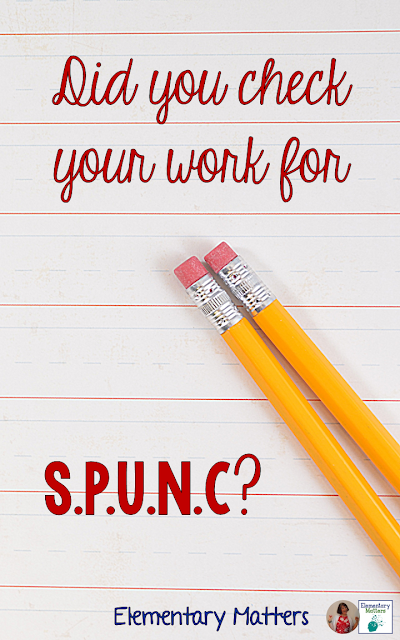 Sometimes I'll remind the kids to make their work S.P.U.N.C.Y. What does the Y stand for? Your very best work!